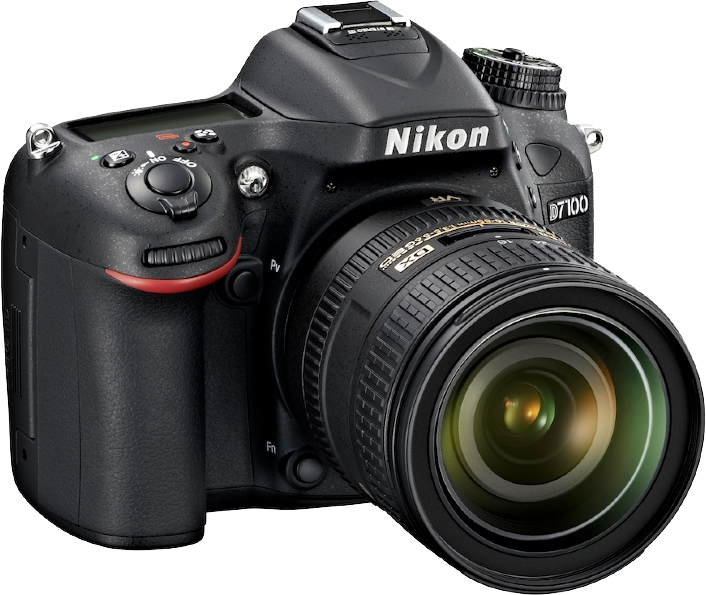 Nikon today released a firmware update for its D7100 camera. When images captured using a flash in Manual or Repeating flash flash mode were played back with the “Overview” display enabled, flash output level was displayed in the flash compensation portion of the display. This issue has been resolved. When the AE/AF lock button was pressed with Special Effects mode enabled, Selective Colour selected, and the view magnified with selective colour options displayed in live view, the image did not change while live view was active. This issue has been resolved. An issue that caused the Viewfinder Virtual Horizon to freeze when certain operations were performed has been resolved. When images captured with white balance bracketing enabled were played back, a white balance fine-tuning value of 9 (steps) was displayed even for images captured with a fine-tuning value of 10 (steps) applied. This issue has been resolved. An issue that prevented cursor movement when certain operations were performed in calendar playback mode has been resolved. The size of some text displayed in calendar playback mode has been modified. Display of focal lengths in 35mm  format recorded in image Exif data has been corrected. When movie recording at 1920 × 1080/24p in M exposure mode, subject brightness did not change, even when shutter speed was adjusted. This issue has been resolved. As always you can download the update from the Nikon support site: EU / USA.